The numbers of displaced children, refugee children, and children living without access to education in the Lake Chad Region are staggering. Violence in the region has closed 1,000 schools, and educational opportunities for 3.5 million children are at risk. To put these astounding numbers into context, 3.5 million is about the number of people that live in Connecticut today, and it’s the total population of Uruguay. Violence, displacement and the collapse of basic services have led hundreds of thousands of families, especially the southern half of the country, to be dependent on aid. Humanitarian organizations are working with the Government of Chad to respond to the crisis and gain access to people in need, but insecurity and financial constraints remain major challenges. 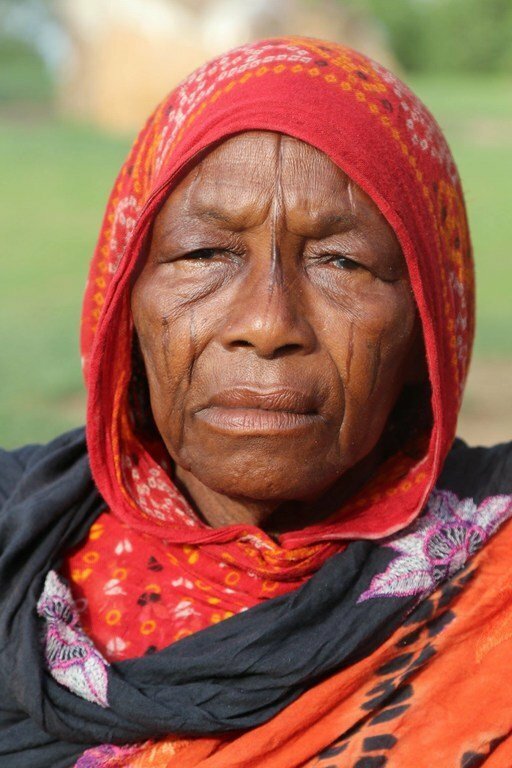 Bordered by Libya, Sudan, the Central African Republic, Cameroon, Nigeria and Niger – and despite poverty and under-development – Chad has also over the past decade welcomed refugees fleeing attacks from non-state armed groups and displacement by extreme hunger in the arid region known as the Sahel. According to the UN Office for the Coordination of Humanitarian Affairs (OCHA), although food insecurity has decreased by 18 percent in 2019 due to a good agricultural season, 3.7 million people face food insecurity, and 2.2 million people suffer from malnutrition, a 29 percent increase compared to last year over the same period. The nutritional situation is critical for 350,000 children, a 59 percent increase compared to last year. Over the coming year, the HRP – which includes the provision of shelter, food, nutrition support, safe water and sanitation services, health care, and basic education for 2 million people – and will aim to achieve three key objectives: save lives and preserve the dignity of the affected people; reduce vulnerabilities and increase resilience; ensure the protection of the most at-risk. To date, more than half of the 650,000 people displaced are women and girls, and the conflict around the Lake Chad region is forcing many more into displacement regularly. In addition, Chad is hosting 450,000 refugees from neighboring countries, putting an additional strain on host communities. With Chad at a crossroads of life-threatening challenges ranging from violence to drought, the United Nations and its humanitarian partners appealed on Thursday for $476 million to support the most vulnerable of 4.3 million people relying on aid in the African country. SEE: The humanitarian disaster in Lake Chad is worsening without access to clean water and sanitation. WHAT IS FOOD FOR LIFE GLOBAL’s RESPONSE? Food for Life Global has a team in Nigeria that is taking action to provide some healthy food aid to these vulnerable women and children. Led by Emmanuel Eyoh, the team will provide freshly cooked rice, beans, tofu, soya chunks, Sobo millet, and sachets of water. “We plan to visit Gwarzo Bama. Çhibock and Maiduguri, etc. and plan to reach from 10,000 to 15000 people. It is times like this that the people of the world need to look past the illusory political and social divisions and be human. Please donate whatever you can afford to help us support our team in Nigeria to bring some hope to at least a few thousand of those impacted by this humanitarian disaster. All donations to Food for Life Global received for this campaign will be forwarded to our team in Nigeria.